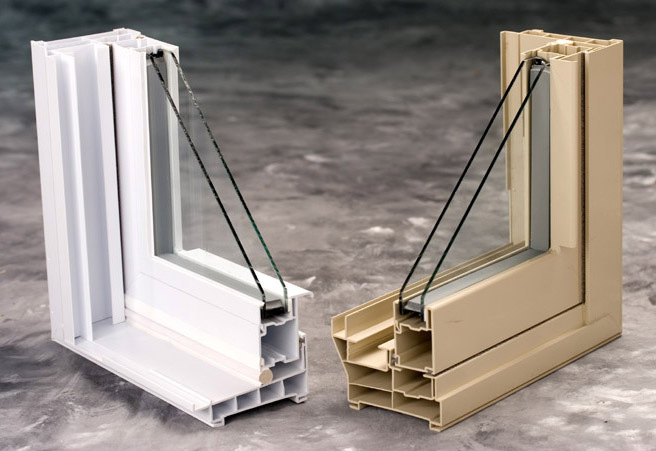 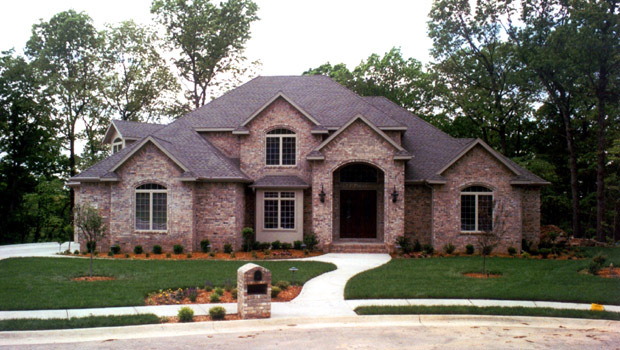 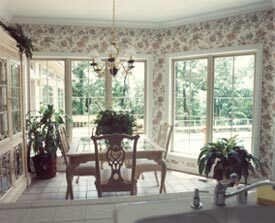 Vinyl Windows | Thermal Windows, Inc.
New Thermal Windows will improve the appearance of your home. 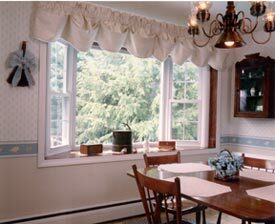 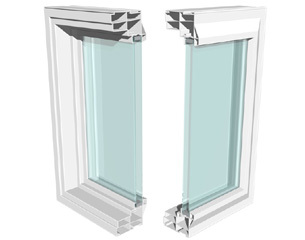 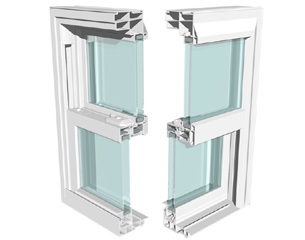 Thermal vinyl windows are available in Bright White or Almond. 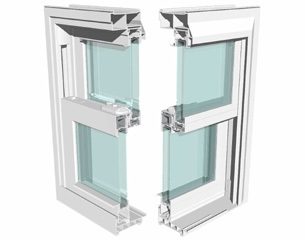 High-performance SuperSpacer® enhances energy efficiency. 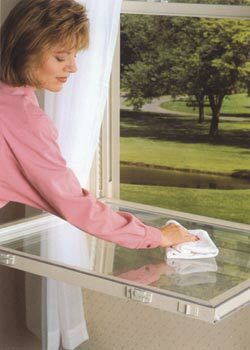 windows tilt in for easy cleaning. 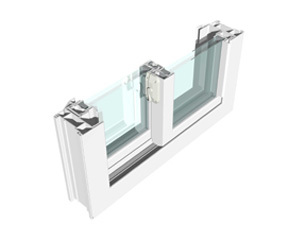 Series 6625 Horizontal sliders offer a great view with ventilation. 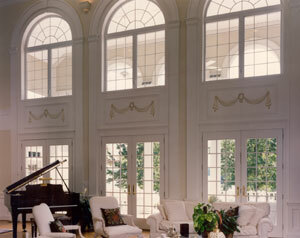 Use the links below to see NFRC Certified performance information.